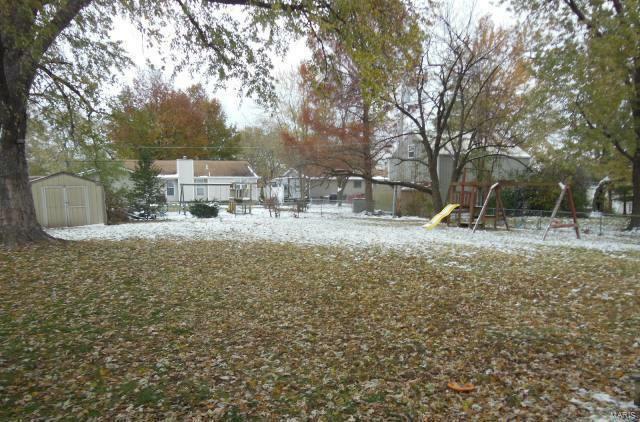 Popular Ofallon Hills subdivision ranch. 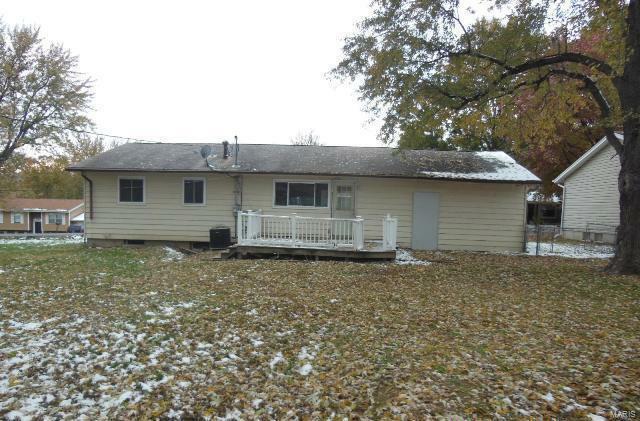 Frame ranch with 3 bedrooms, 1.5 baths, 1 car garage, spacious backyard with deck off the rear. The kitchen has a more modern design with a center island. 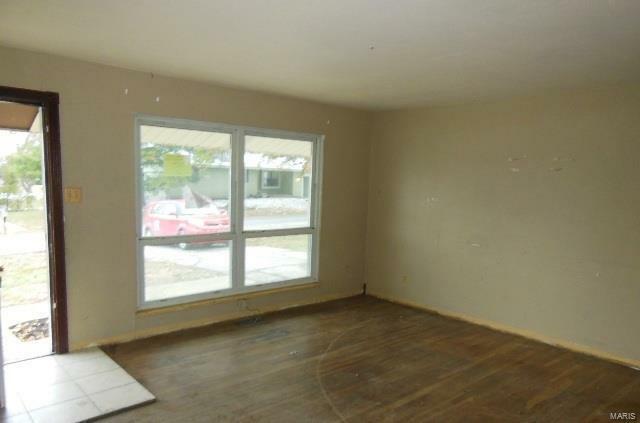 Most of the main level has hardwood floors and there are some newer vinyl windows. This is a Fannie Mae Homepath property.